Hey, I made this wallpaper using a tutorial on this site. 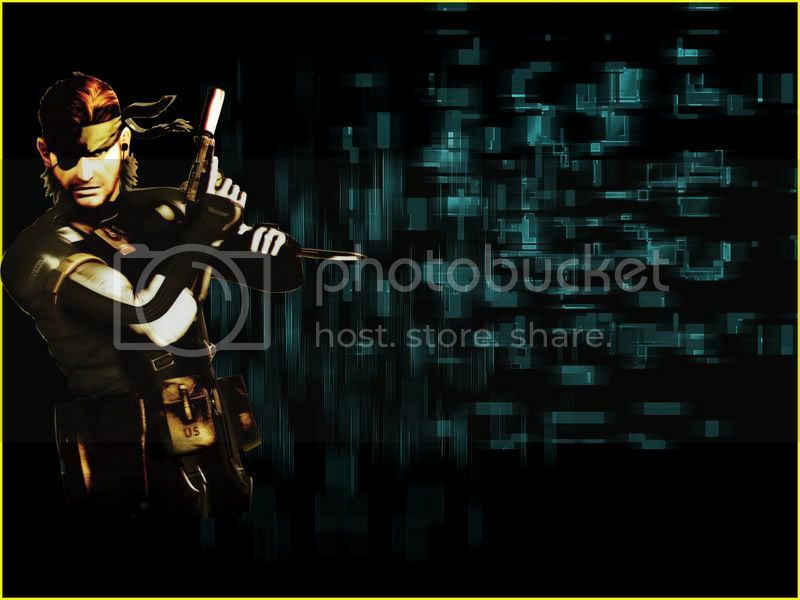 If you play video games and you've heard of Metal Gear Solid, then the render I used is a character named Snake. He's one of my favorite. I'm currently using this on my desktop!